Hope you had a nice weekend. The sales market down the shore was solid again this week. Things were a little slower than weeks past but that may have been because of the bad weather friday into saturday. This past week there were 4 homes placed under contract, 4 home sold and settled and currently there are 121 properties on the sales market in Sea Isle City. The List price to Sold price ratio is currently over 96%. Mortgage rates are (4.5% for jumbo loan and 5% for loan amounts under $453,101). "Nick: We wanted to take a few minutes to tell you how much we appreciated ALL your help in preparation for and during the closure of the Condo. From helping me rip the microwave off the wall (in a suit) to changing the locks and getting all the small stuff taken care of -- Marianne and I are extremely grateful and appreciative! You always kept us informed, every step of the way, whether it was for a showing and getting feedback, or during the negotiations and closing steps. Thanks for all your professionalism and detailed follow-through. 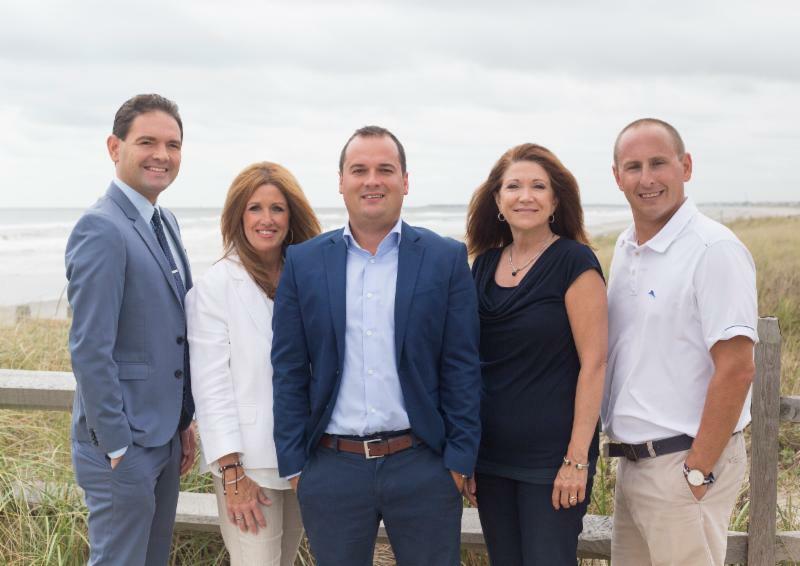 We would highly recommend you to any friends looking for a dedicated realtor in the area. We both wish you the best of luck in this career and hope to run into you again soon!!! Thank you again!"